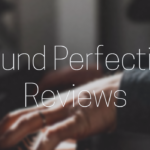 To some they’re a solution looking for a problem, while others – and I include myself in their ranks – consider the portable DAC (digital audio converter) a must-have accessory, greatly enhancing the sound from a smartphone or laptop. 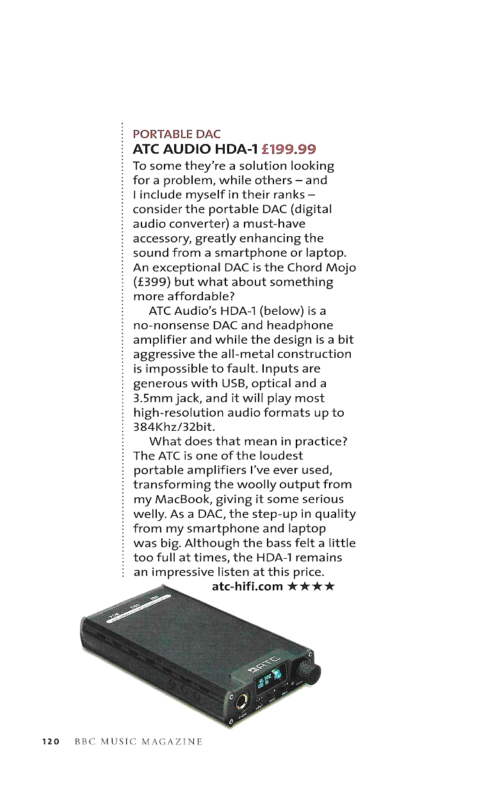 An exceptional DAC is the Chord Mojo (£399) but what about something more affordable? 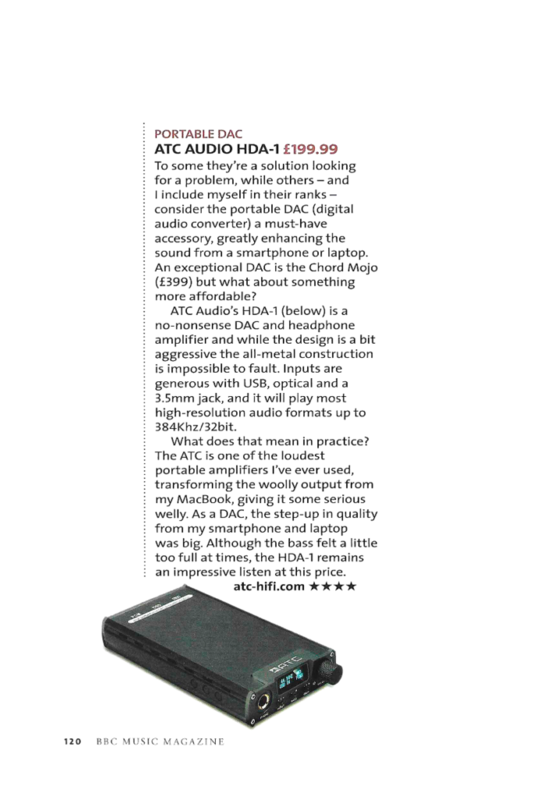 ATC Audio’s HDA-1(below) is a no-nonsense DAC and headphone amplifier and while the design is a bit aggressive the all-metal construction is impossible to fault. Inputs are generous with USB, optical and a 3.5mm jack, and it will play most high-resolution audio formats up to 384Khz/32bit. What does that mean in practice? The ATC is one of the loudest portable amplifiers I’ve ever used, transforming the woolly output from my MacBook, giving it some serious welly. As a DAC, the step-up in quality from my smartphone and laptop was big. 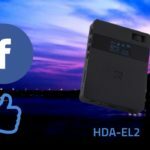 Although the bass felt a little too full at times, the HDA-1 remains an impressive listen at this price.